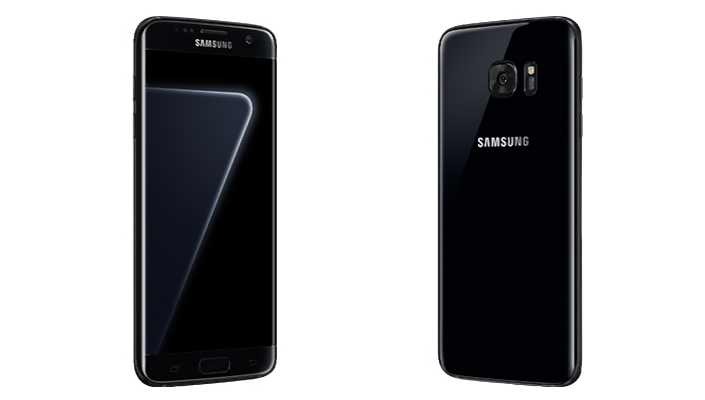 Samsung is now rolling out Android 7.0 Nougat update for Galaxy S7 and S7 edge in the UK. Previously, the company announced that the update is coming in January. The latest update size is around 1.2GB. However, according to the company, you should take backup of your data before installing the new Android 7.0 Nougat update. Also, some apps that haven’t been optimized for Android Nougat might not work properly after the upgrade. Improve setting menu and AOD feature, addition of the Samsung pass feature. Recently, Samsung rolled out the Nougat update to the S7 and S7 edge in China, but halt it because of some bug issues. To download latest update go to your setting and check for new update.